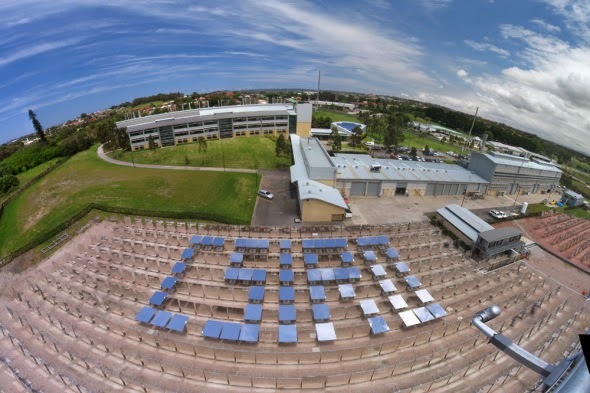 In what it is claiming as a world record and breakthrough for solar thermal energy, researchers at Australia's CSIRO have used solar energy to generate "supercritical" steam at its solar thermal test plant in Newcastle, Australia. Using a field of more than 600 directional mirrors (heliostats) directed at two towers housing solar receivers and turbines, the researchers generated steam at a pressure of 23.5 mpa (3,400 psi) and 570° C (1,058° F). Generating supercritical steam, an ultra-hot, ultra-pressurized steam that’s used to drive the world’s most advanced power plant turbines, has previously only been possible using fossil fuels, such as coal or gas. The CSIRO is touting its generation using solar technology as a breakthrough for solar energy production, with Dr Alex Wonhas, CSIRO's Energy Director, seeing it as a potential revolution for the renewable energy industry. "It's like breaking the sound barrier; this step change proves solar has the potential to compete with the peak performance capabilities of fossil fuel sources," Dr Wonhas said. 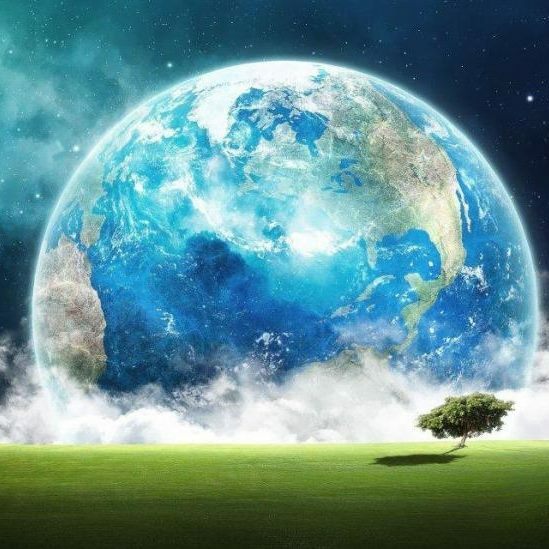 "Instead of relying on burning fossil fuels to produce supercritical steam, this breakthrough demonstrates that the power plants of the future could instead be using the free, zero emission energy of the sun to achieve the same result."